The SSAT and ISEE is administered on a global level. These tests are used by most private schools to determine whether a student is accepted into their school or not. The SSAT & ISEE is essential to prepare for if you plan to go to a private school. KT has an advanced SSAT & ISEE curriculum that will help your child do his best on the test. The SSAT/ISEE is made for students in grades 3 through PG and is administered on the Elementary, Middle, and Upper Levels. There are two types of SSAT/ISEE test administrations. The SSAT/ISEE is for students that are seeking entrance to private or independence schools throughout the world. The SSAT/ISEE is also a Norm-Reference Test, thus your grade is a reflection of how you did compared to your peers. 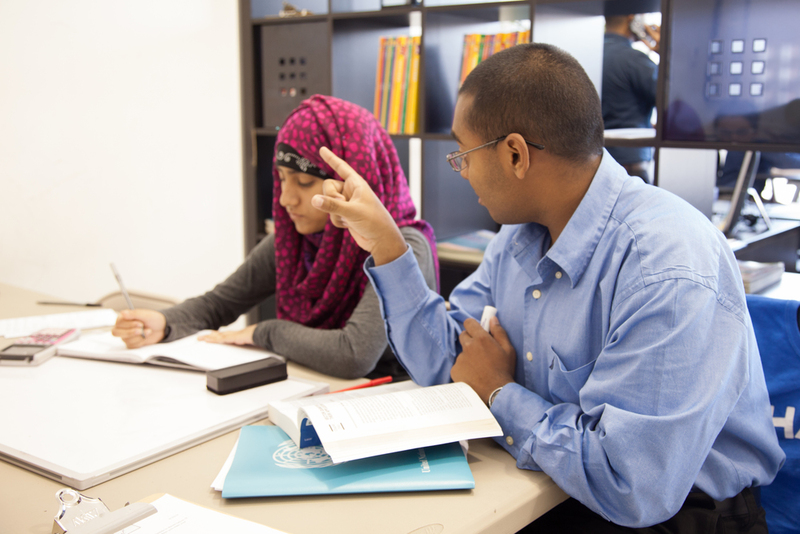 Individualized tutoring to improve each student's abilities. Math Workshops to develop problem solving skills. 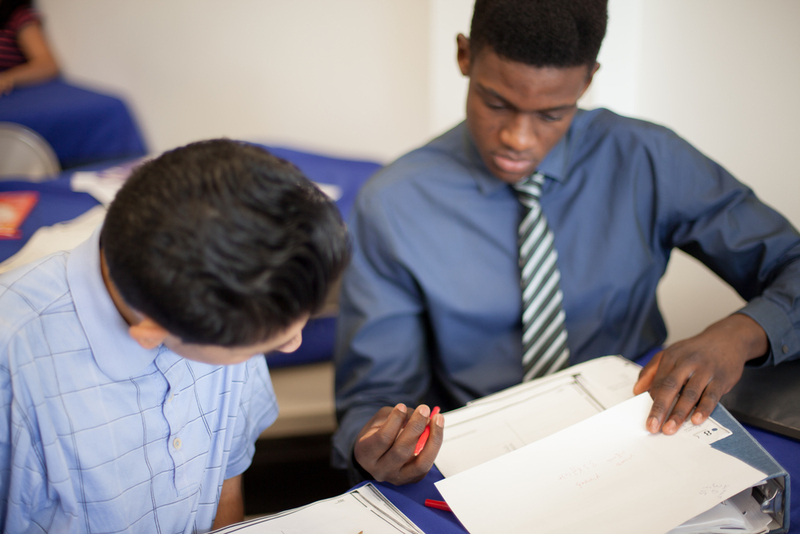 We prepare our students to master the SSAT or the ISEE and to ultimately do well in school.